Defeat the British Coup Against the U.S. Presidency! Stop Comey's FBI Coup Against Trump! Why Is Korea Not Reunified? Face the Economic Reality — LaRouche Was Right! 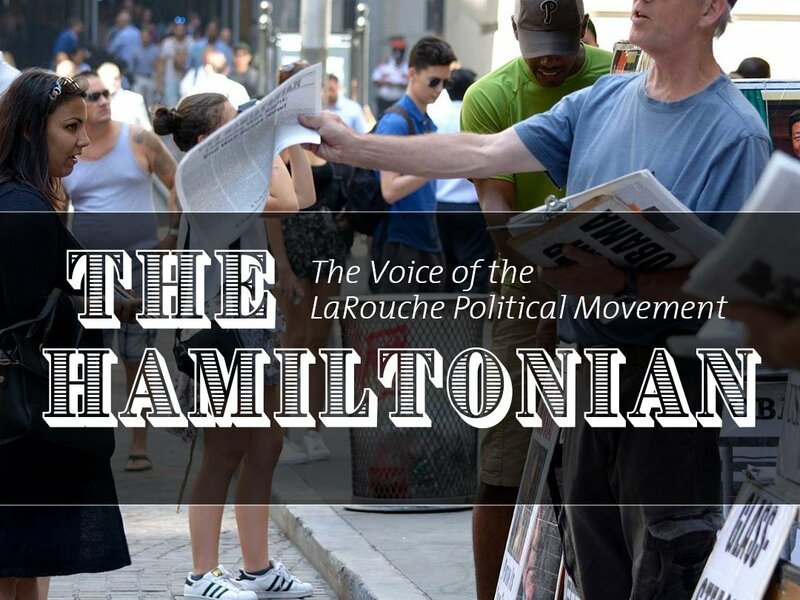 LaRouche's Ideas are Taking Over! THE HACK ATTACK: Pearl Harbor or Watergate? Control the Narrative, or the Truth? One Minute After Midnight...The Crash is On! Obama is a Failure — The World Needs A New Financial Architecture Now! LaRouche Was Right: End Wall Street Now!